Electrical suppliers to the industry, supplying electricians and telecommunications people from its base at 446 St Asaph St in Christchurch, IES Canterbury makes no secret of recognising the value of its staff and customers. And because it regards both as crucial to its success, and is prepared to acknowledge as much, IES has engendered a strong sense of loyalty. “Because we cover all fields, we don’t get hit too hard when a particular market slows." 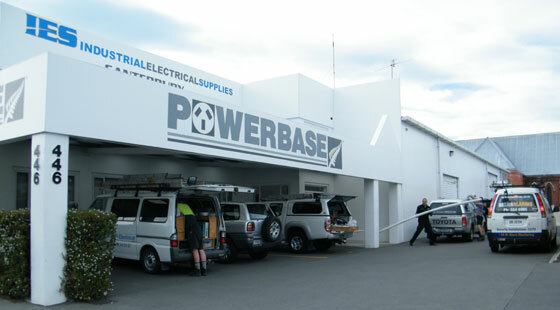 IES Canterbury is also very proud of being part of the New Zealand owned and operated Powerbase Group of more than 100 branches.